The hidden Frankincense forest of Oman's Wadi Dawkah. 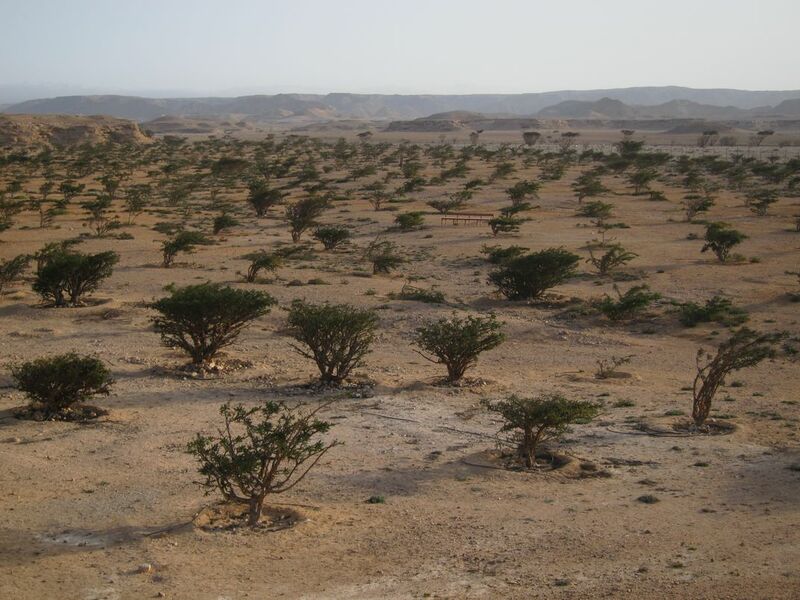 In Wadi Dawkah’s sandy, rocky desert, a Frankincense forest thrives. To this day, Oman still practices the thousands-year-old tradition of slashing bark for the fragrant resin.